Butterfat boosted by improving rumen function. 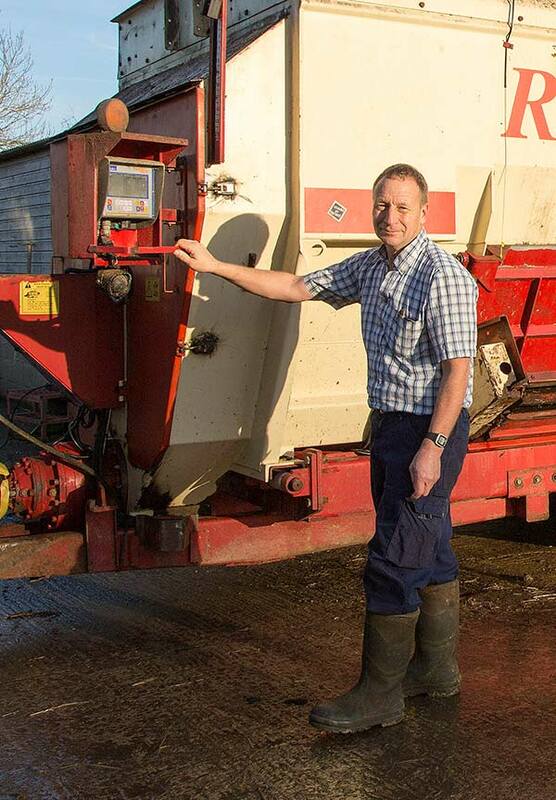 Managing 225 cows on a high-yielding system which incorporates grazing is a tough challenge, but it’s one Robert Mallett and his wife Maria have risen to at the 300-acre Northleaze Farm near Highworth in Wiltshire. The Mallet’s contract means they get paid for volume rather than constituents, but when butterfat fell below the minimum 3.5 percent at turnout this year, the Malletts were facing penalties. “Butterfat dropped to 3.4 per cent on 2nd April and stayed around there until June,” says Robert. “We were told we’d be losing 2p per litre over the three-month average. At the best of times, that’s difficult to swallow, but it’s especially tough when the milk price is so low. The main change had been turnout, but we’d also finished our wholecrop silage and had moved to a new clamp of grass silage, which was high quality and fairly low in fibre. We brought in our nutritionist James Husband of EBVC to look at the issue, and first tried reducing starch and adding long straw to the ration and then, in desperation, C16 protected fat, but it made barely any difference. 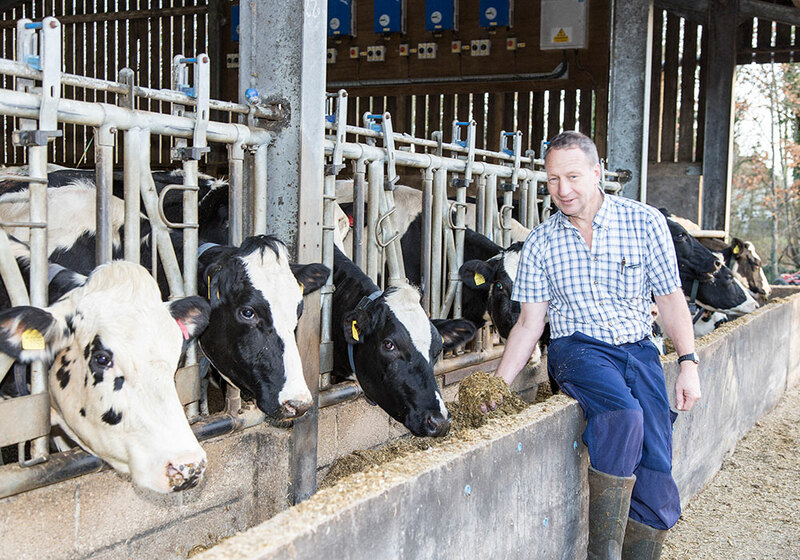 In June, Robert was relieved to see a recovery in butterfat to 3.8 percent, which he attributes in the main to the lateness of lactation of the cows. But he wasn’t out of the woods as at the end of September, with many fresh-calved cows in the herd, the butterfat again dipped to 3.3 per cent. The butterfat rose – but just to around 3.5%, too borderline for comfort. James then proposed adding urea at 100g per cow per day and finally the butterfat rose to 3.75% per cent on 15 October. James Husband says his theory is that the NIS had the right fibre to address the butterfat issue, but with the diet a little low on protein, rumen microbes didn’t have enough protein to process the fibre properly.